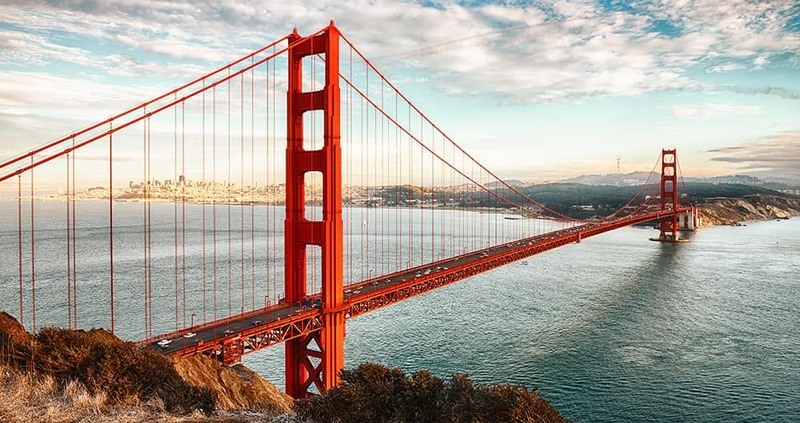 Whether you’re looking to get away from Napa for the weekend, or just the chance to enjoy some of the best restaurants in San Francisco, the team at Mercedes-Benz of Fairfield is here to help with this guide to some of our favorite things to do in San Francisco. Make your way to the Golden Gate, and take advantage of the current offers going on now at our luxury car dealership in Fairfield. Named after Mission Dolores built in 1776, the Mission District is a lively, eclectic, and evolving neighborhood in the heart of the city. Experience the Latino roots of this district with street tacos and live music, or make your way to one of the many hipster cocktail lounges and tattoo parlours. Make sure to check out the brightly colored murals that line many of the streets in this unique neighborhood as well! This is the city’s center for LGBTQ+ culture, and the place many people call the gay capital of the world. In fact, this is the neighborhood that Harvey Milk called home. Learn about the history of the gay rights movement and the movement for equality, as well as the vibrant and celebratory culture that continues to animate this neighborhood to this day. A native of Wisconsin, John Muir was a naturalist, environmentalist, and “Father of the National Parks.” Experience Muir’s sublime wonder for the natural world at Muir Woods National Monument, surrounded by a great expanse of imposing redwood trees just 15 miles north of San Francisco. If you’ve ever seen a movie or TV show that took place in San Francisco, you’ve probably seen the iconic cable cars. Now’s your opportunity to experience them for yourself. All aboard! 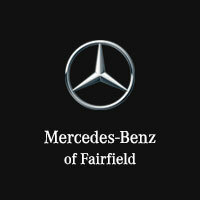 Mercedes-Benz of Fairfield is your Benicia area luxury car dealer with lots of flexible financing and leasing options, as well as your guide to the Bay Area. Find out how much you might pay for your chosen Mercedes-Benz vehicle with our payment calculator, and make the trip from Vacaville to see us in Fairfield.